Click 7075 Extrusion Aluminum to find more related to our 7075 aluminum products. 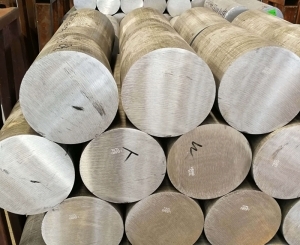 7075 T6 aluminum alloy is aluminum, zinc and magnesium alloy. It has high strength, good mechanical properties and anode reaction. It is one of the most powerful alloys in commercial use. 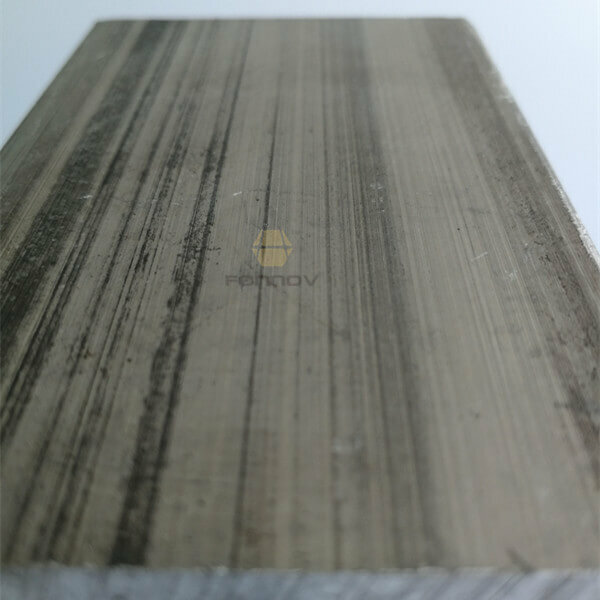 7075 t6 aluminum has good plasticity after solution treatment and has good heat treatment strengthening effect. 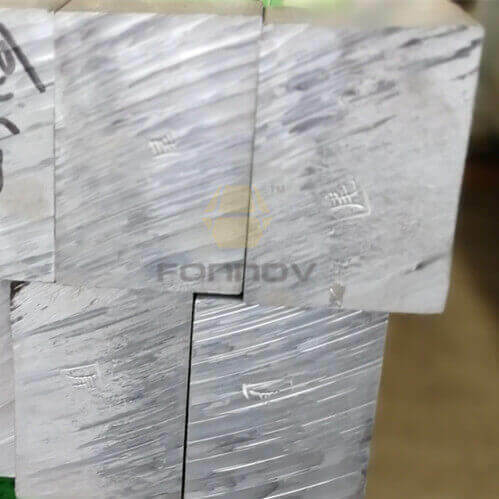 It has high strength below 150 degrees and has particularly good low-temperature strength, poor weldability, stress corrosion cracking tendency, and double aging can improve anti-SCC performance. 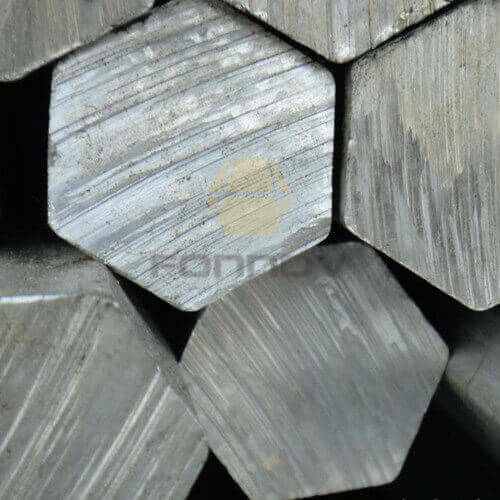 It has lower resistance to corrosion than many other aluminium alloys, but has significantly better corrosion resistance than the 2000 alloys. Its relatively high cost limits its use. 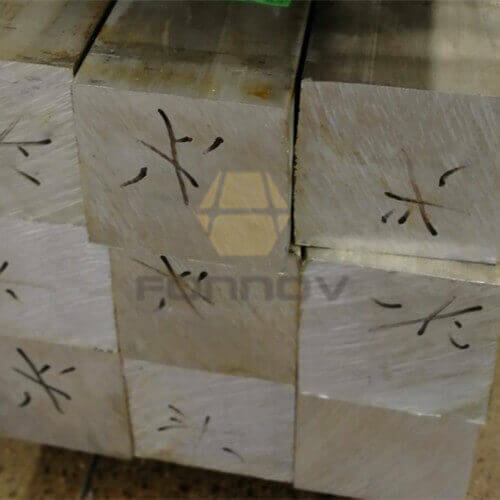 It is mainly used to manufacture aircraft structures and other high-stress structural parts that require high strength and high corrosion resistance, such as upper and lower wing panels and purlins. Also widely used in mold processing, mechanical equipment, fixtures and so on.